There is no shortfall of best practice proffered online on how to defend yourself against cyber threats, yet much of this advice is confusing and suggests the only way to stay safe is to invest in complicated technology and expensive network architectures. These so-called facts are often embellished to help promote technology solutions. So what advice should you heed if you want to keep the cyber-wolf from your network door? 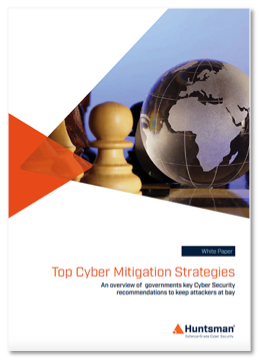 “Straightforward, jargon-free advice from the world's most tech-savvy governments who have distilled their decades of experience into easy-to-consume threat mitigation guides."